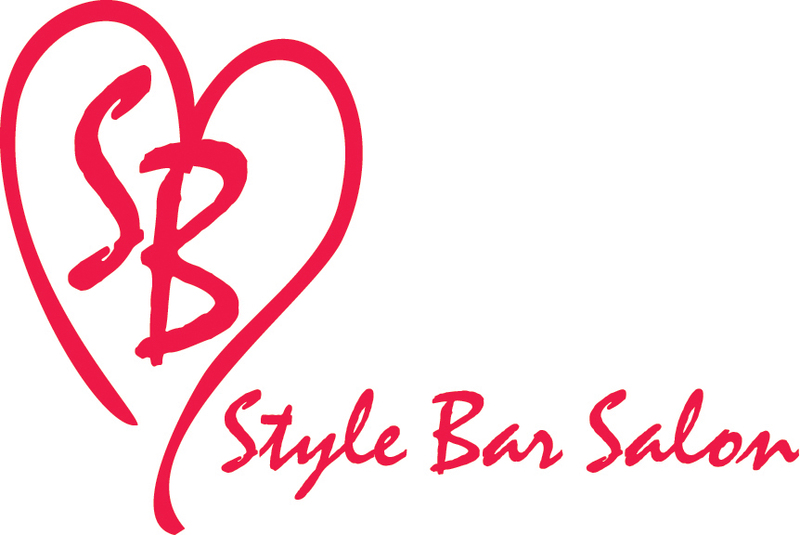 Welcome to The Style Bar Salon and Spa! We hope your stay with us is an experience in learning more about our people, services and the line of fine quality products that we offer. We consider each client as an individual with his or her own needs and desires. We strive to fulfill those needs and desires with the best talent available. If you are new to our salon, please take the time to look around and take a look at our staff bios to find the stylist that most closely matches your needs and personality. We will always put our clients needs first and you will always leave feeling like family.